Peru is a South American country perched between the Pacific Ocean on the west and Brazil on the east. It shares its northern borders with Colombia and Ecuador and the southern border with Chile and Bolivia. 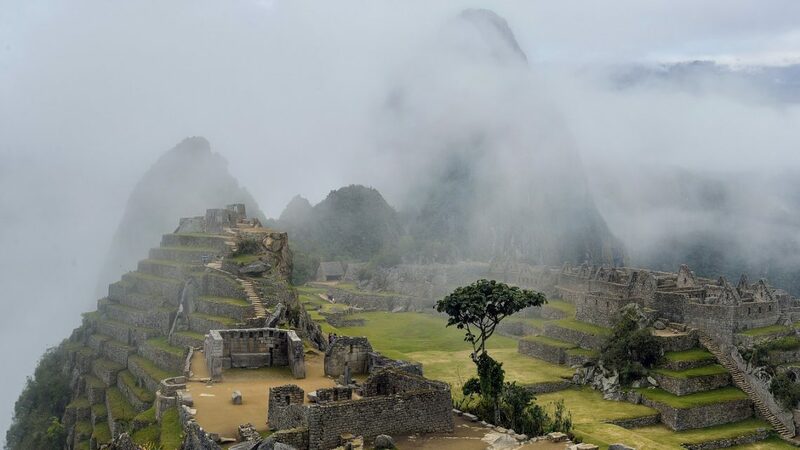 Peru is most famous for its historical ruins of the ancient Inca civilization, as well its diverse geography of mountains, deserts, sea coast, canyons and the Amazon rainforest. Here is a quick and easy guide to essential information about this spectacular Latin American nation. Lima, the capital of Peru, is also the country’s largest city and is home to over one-fourth of Peru’s total population of 32 million. Other big cities are Arequipa, Cusco, Puno, Iquitos and Trujillo. Citizens of the US, UK, Australia and New Zealand and several Western European nations do not need a tourist visa to travel to Peru, but you do need a valid passport to enter the country. Tourists can stay in the country for a maximum of 183 days. Citizens of some South American countries, such as Brazil, Colombia and Chile and many more, can enter Peru with a valid government-issued photo ID. There is no compulsory vaccination required for travelers to Peru. However, if going to the Amazon region, it is highly recommended to get vaccinated for yellow fever and hepatitis B. Hepatitis A and chicken pox shots are recommended if you’re traveling to any part of the country, including the Amazonas. 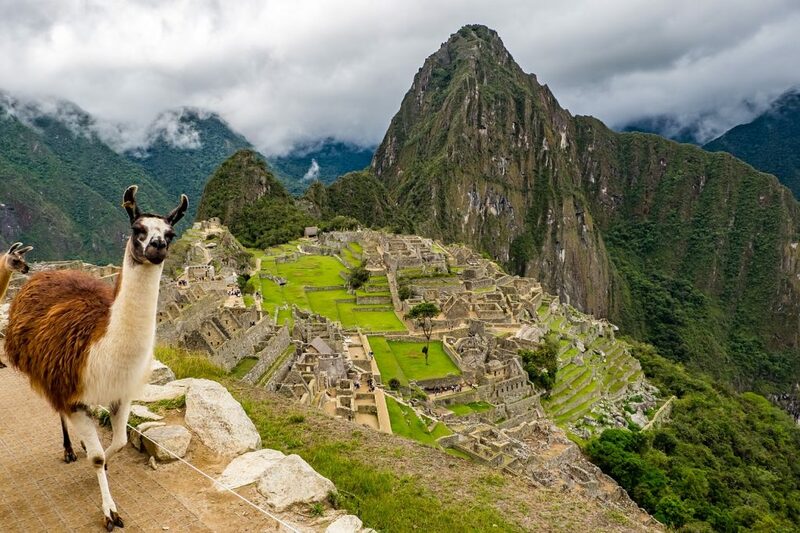 Millions of visitors descend on Peru to see these enchanting ancient ruins of the Inca dynasty. Explorers and adventure-seekers looking for less touristy places go to Ica in the south, the coastal town of Paracas, the mountainous outdoors of Huaraz, Cajamarca, and Puerto Maldonado, the city nestled in the midst of a rainforest. If you love an offbeat adventure curated by local experts, explore the magnificent Andes mountain ranges with Motorcycle Tours Peru and experience the rich history and culture of Peruvian life through winding mountainous roads and adventure trails in the Sierra region. Peru’s official currency is the Nuevo Sol, called sols in short. One sol is equivalent to 0.30 USD. As Peru is a popular travel destination for Americans, US dollars are accepted widely across stores, gas stations and restaurants. Carry local currency if traveling to remote areas or smaller towns, which is available in denominations of 10, 20, 50, 100 and 200. You can also use coins of 10, 20, 50 cents or 1, 2 and 5 sols. ATMs are readily available in most Peruvian cities and credit cards are also accepted. Peruvian cuisine is famous the world over for its vegetable-based dishes and its generous use of potatoes in varied ways. If you love meat, Lomo Saltado and other roasted local meat delicacies are a must-try. Peruvians love their Chicha, made from fermented maize, and Pisco, a brandy made from grapes and consumed mostly as a cocktail. It’s also easy to find a good local beer.